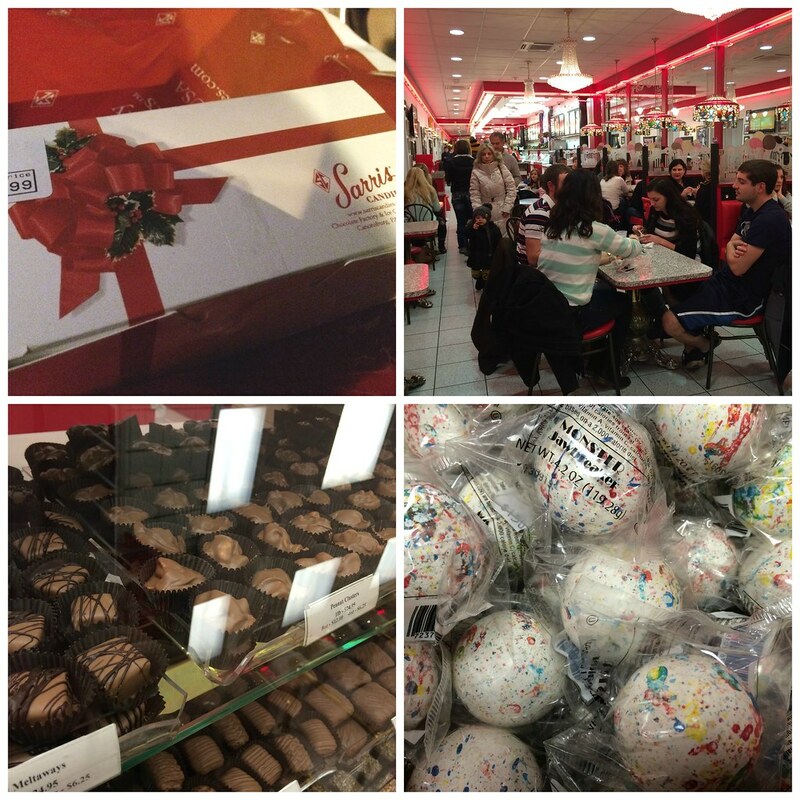 Sarris Candies always reminds me of high school fundraisers where students would sell a two-pack of pretzels for $1. And they were the bomb. 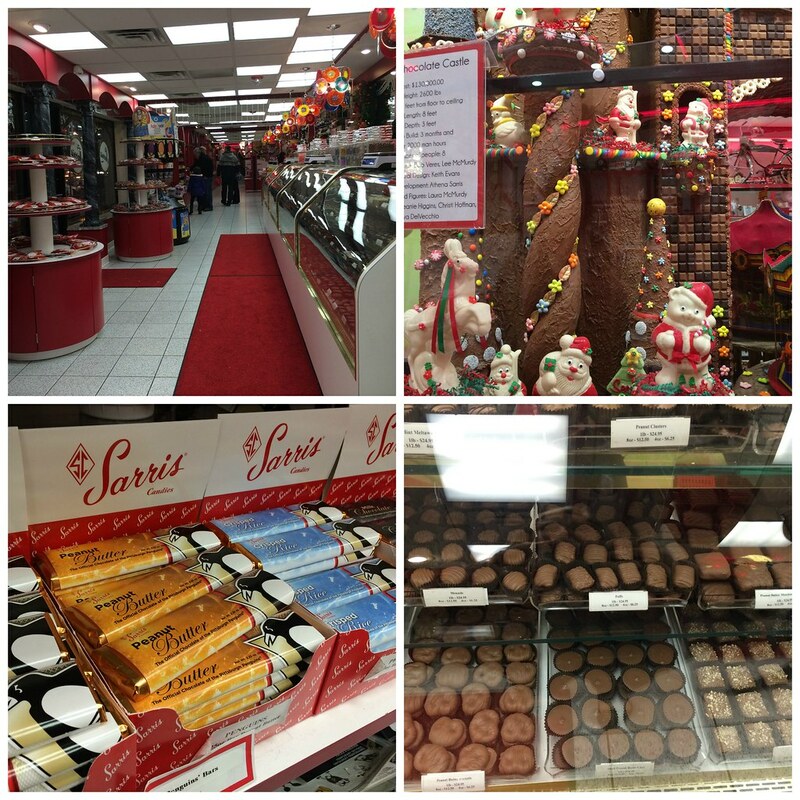 Sarris makes some of the best chocolate. Even though their factory store is right across the border in Pennsylvania, I never had the chance to go until recently. If you get the chance to go, do it. It's like Willy Wonka. Kinda. From the outside, it doesn't seem like much, but once you get inside, there are just rows of cases of individual chocolates, plus the walls are lined with all the goodies and treats sold in stores. 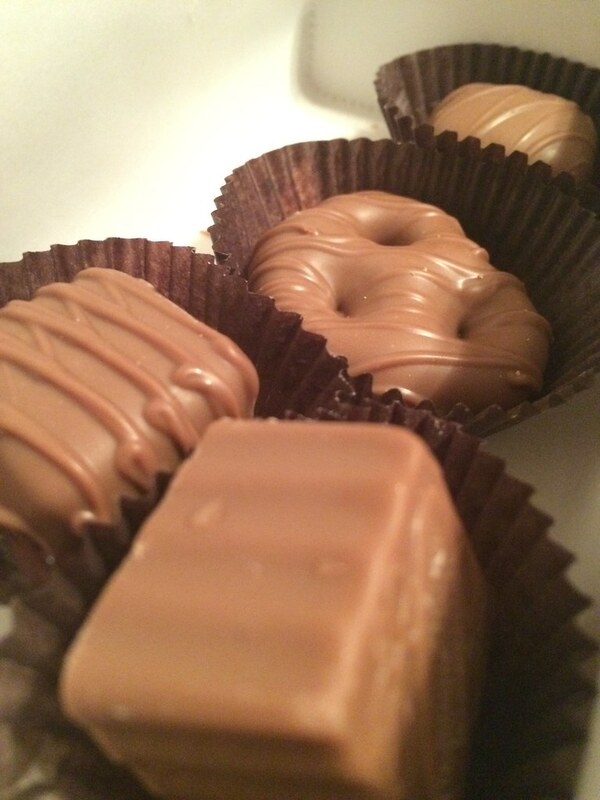 I definitely wanted to get some of their freshly made chocolates - a caramel, a peanut butter, a pretzel, and a caramel/peanut butter combo. SO GOOD. 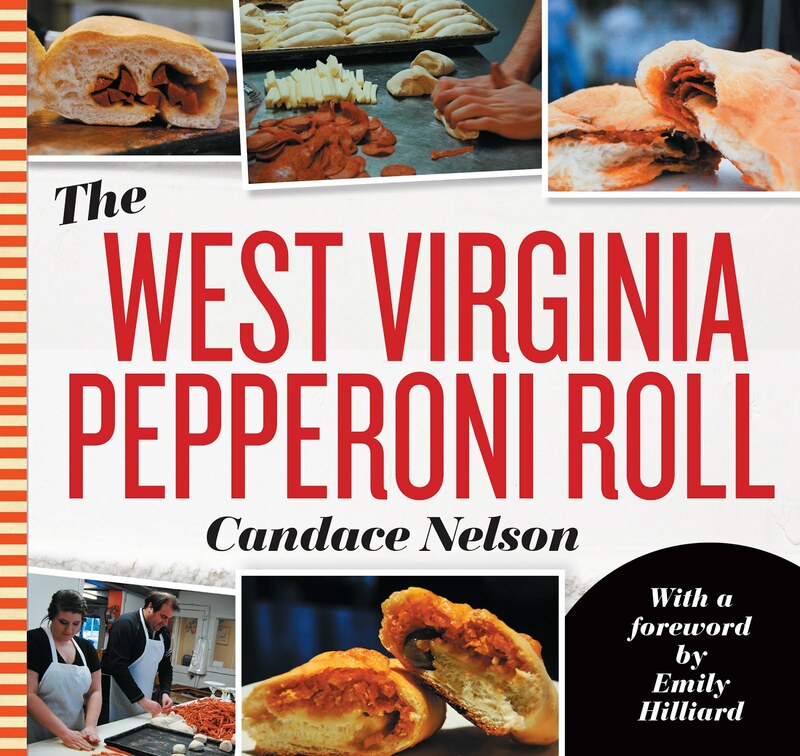 If you like the stuff that's packaged and shipped to our local stores, just imagine that x10 in deliciousness. Fresh and custom - perfect combo. You can pick and choose which chocolates you like. I ended up getting four for about $4. But they were four I knew I loved and wanted. Plus the pretzel one actually came with two pieces. AND, there's more! They have a an ice cream parlor. We had come here after dinner (and dessert), so I didn't need more ice cream. But don't think I wasn't tempted. I was. So, if you're looking for a little trip outside of town and love chocolate and/or ice cream, this is a pretty sweet (get it?) place to go.